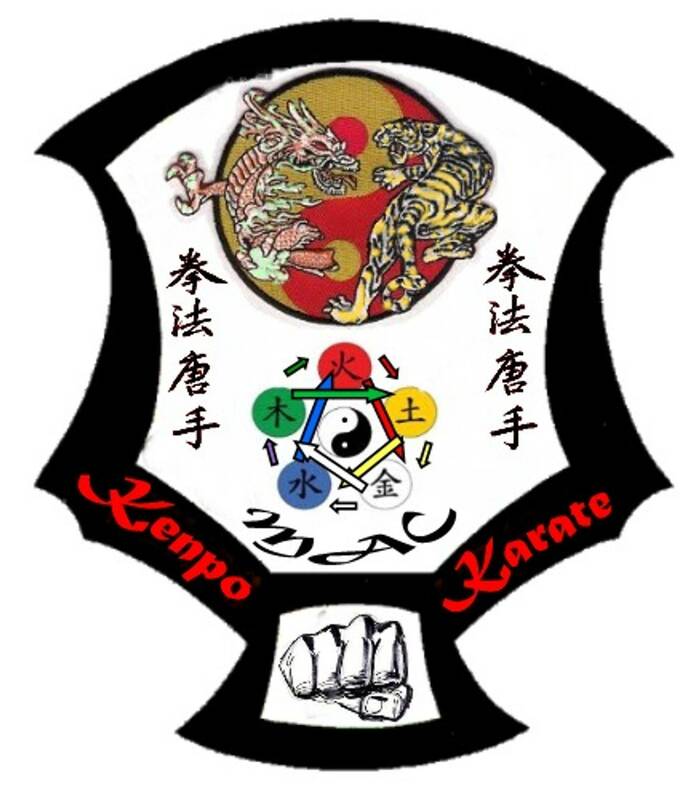 Sensei Joe McCormacks initial KENPO instructor. 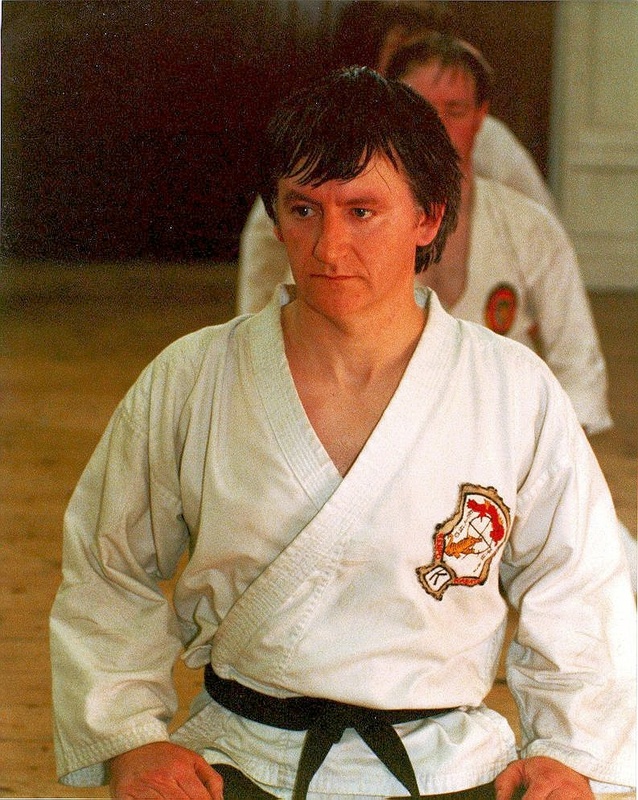 Sensei Keating was the first instructor to introduce Kenpo Karate into the midlands. His club started in Tullamore in the early 1980s.